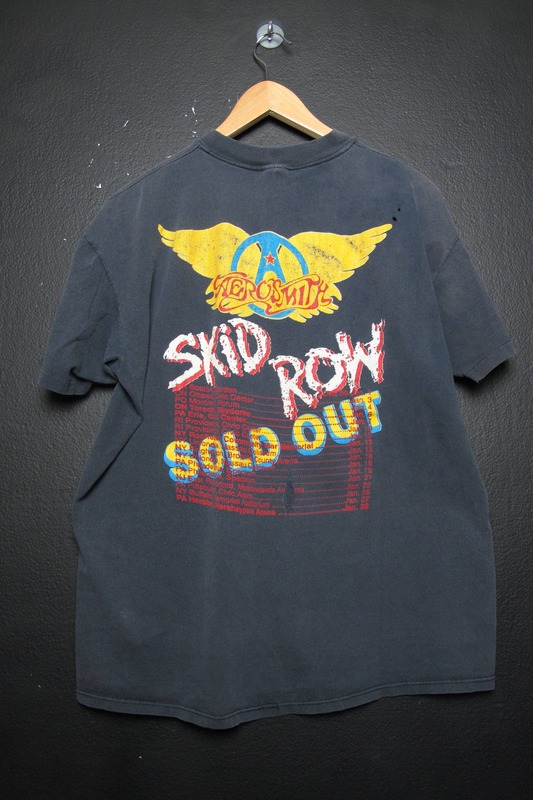 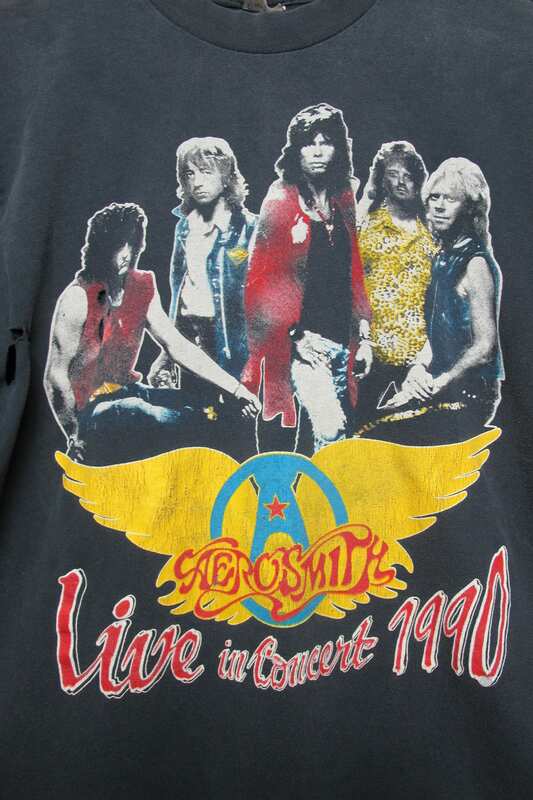 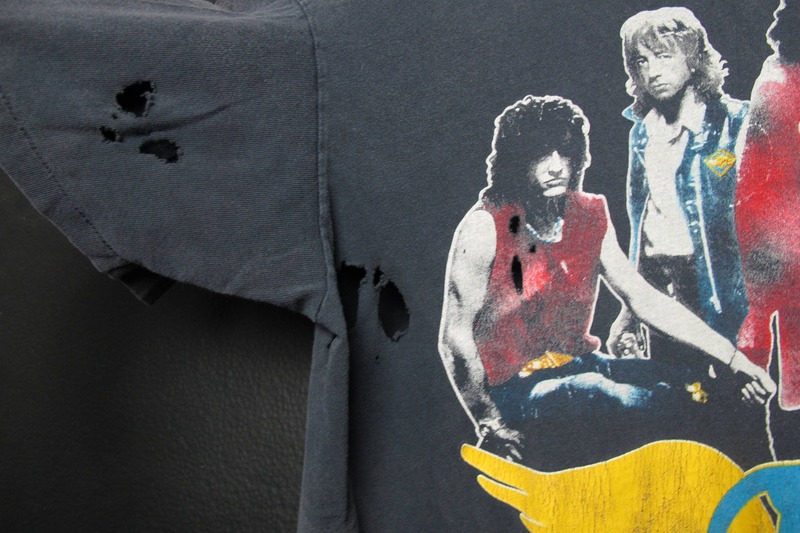 Aerosmith Skid Row Live in Concert 1990 vintage Tshirt, size XL. 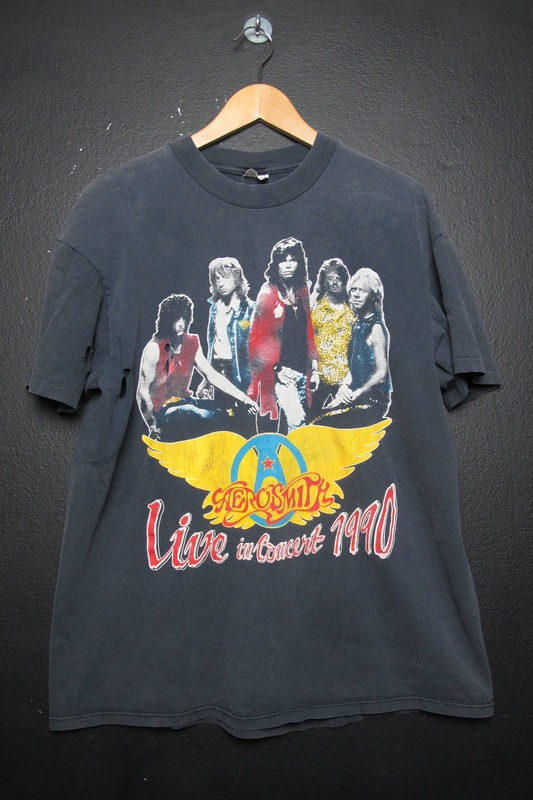 This is vintage sizing, please see measurements. 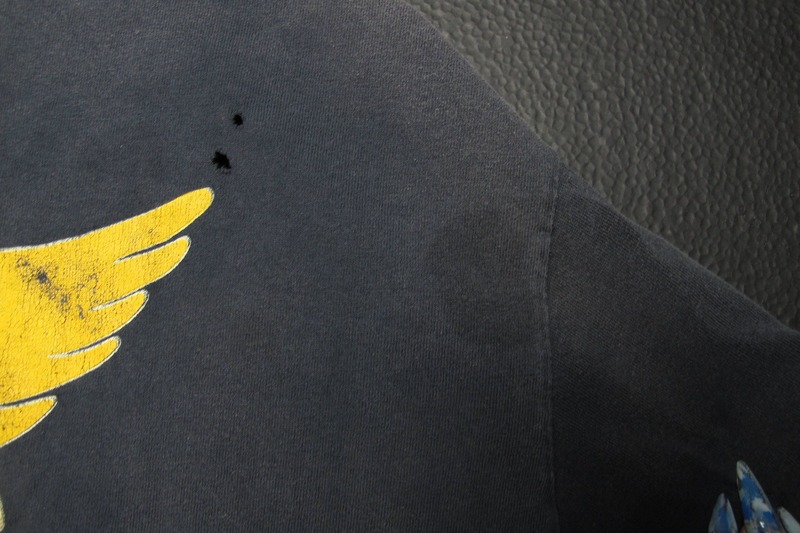 Back of collar to bottom hem: 27.5"
This shirt is in great vintage condition with some fading throughout and is perfectly worn in. 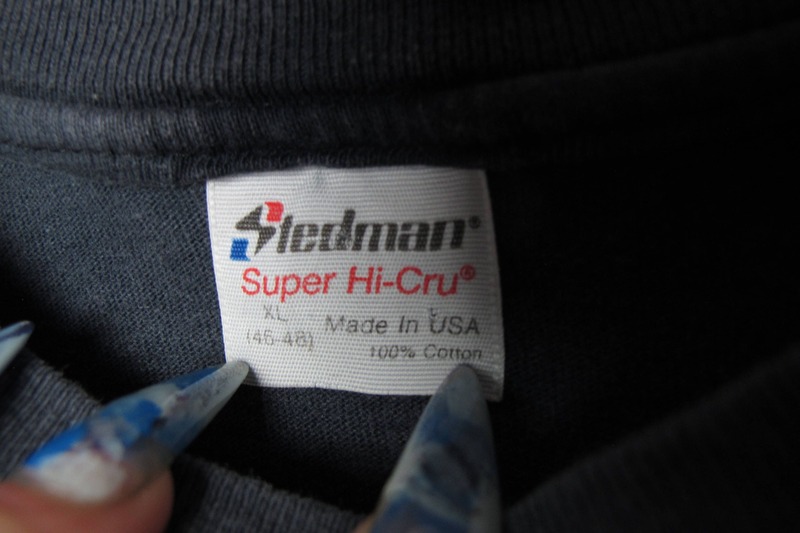 Paper thin fabric.